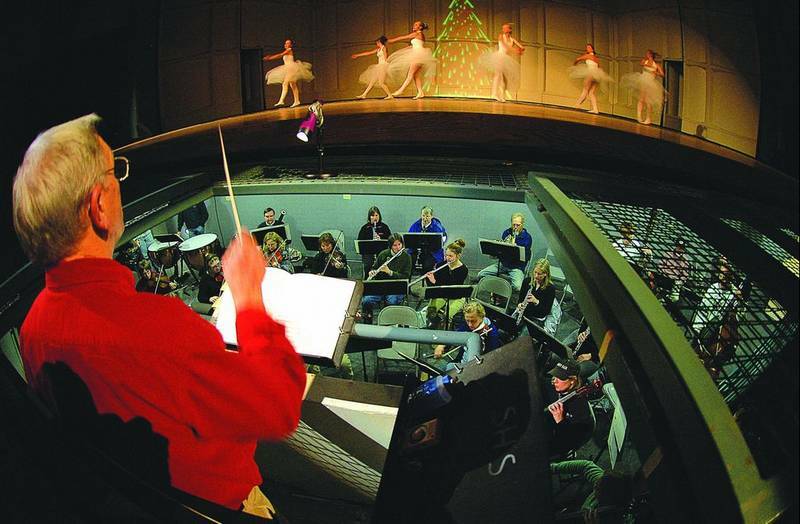 SUMMIT COUNTY – Last December, the Summit Community Orchestra held its first Holiday Benefit Concert for the middle and high school music programs. They raised $3,000 to buy new instruments, repair old ones and help fund field trips.This year the orchestra is going for more. For the second annual Holiday Benefit Concert, which will take place in the Summit High School auditorium at 4 p.m. today, the Summit Community Orchestra (SCO) is going all out, featuring the Summit Choral Society, the Summit School of Dance and a couple of different musical ensembles from the middle school and high school.The concert is free, but donations will be accepted. “We believe it is important to support the school’s instrumental music programs,” said Karin Batchelder, president of the board of the SCO. “We want to have as many people as possible so that we can really make a difference.”According to Stephanie Texera, orchestra and band director at Summit High School, the money raised at last year’s concert was used to buy reeds and percussion equipment. This year, they want to raise money for an upcoming trip to Germany in June of next year. “Select people from the band and orchestra are going on the trip, and that is how we are planning to use the funds this year,” she said. Sal Mancini, the orchestra director for the middle school, also has big plans. He wants to buy new equipment for the kids and also hopes to be able to help fund a couple of field trips he has planned for next year.The Summit Community Orchestra is a nonprofit organization that has been around for the past eight years. Kenneth Evans, a musician with an extensive background, is its conductor. The 30 musicians, that are today a part of the orchestra rehearse once a week in the band room at Summit Middle School. “It is mostly people who have day jobs but who really enjoy music,” said Batchelder. “We do it mostly as a hobby.”Batchelder played the violin through her senior year in high school. She then stopped playing for a couple of years but decided to go back to it when she moved to Summit County. – What: Second annual Holiday Benefit Concert- Who: Summit Community Orchestra- Where: Summit High School auditorium – When: Today at 4 p.m.- Cost: Free. Donations for the Summit Middle School and Summit High School instrumental music programs accepted.